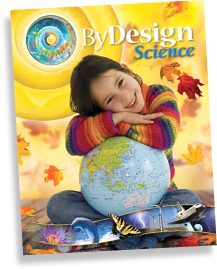 The ByDesign curriculum, based on national science standards, is presented in the context of the Seventh-day Adventist worldview. 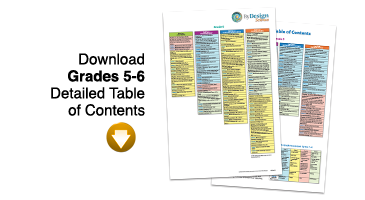 *Health is integrated within each unit and chapter. 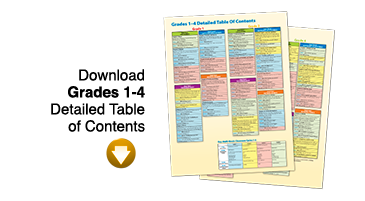 Within the program, each unit is broken into chapters and the chapters are broken into lessons.